Shoppers gather outside the Henri Bendel store on Fifth Avenue during Fashion's Night Out in New York on Sept. 8, 2011. 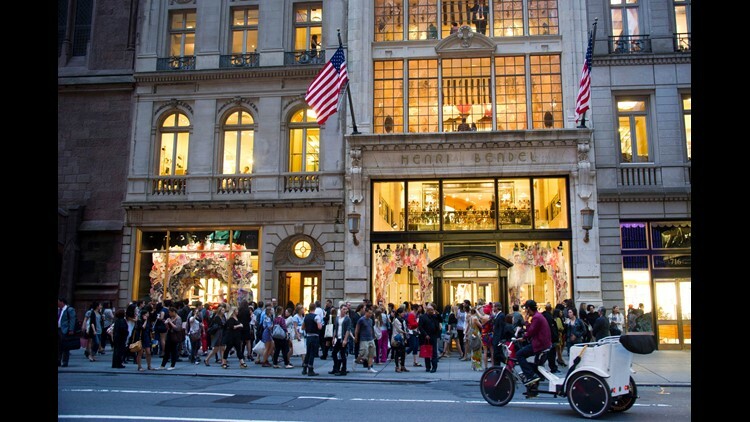 NEW YORK – The luxury retailer Henri Bendel, which opened its doors in New York’s Greenwich Village at the end of the 19th century, is closing. Henri Bendel was a women’s hat maker from Lafayette, Louisiana. He moved to New York in 1895 and began catering to the city’s elite, making the stores’ brown and white striped shopping and bags and hat boxes a coveted status symbol. In the 1960s, its in-house illustrator was a young artist named Andy Warhol.